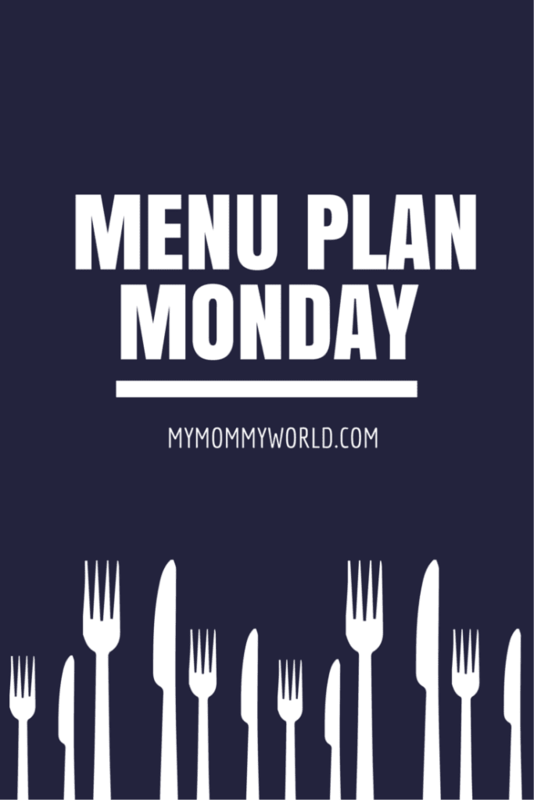 It’s a cold and dreary start to the week here in Maryland, with high wind and rain, but we’re going to stay warm and cozy with a week’s worth of home-cooked dinners, thanks to our menu plan! I fell off the THM wagon hard this weekend 🙁 My husband was off on Friday for the inauguration (they wanted employees who work in Washington DC to stay home on Friday in order to lighten up the travel congestion), so we had a rare treat of a breakfast out after the kids went to school. We went to Cracker Barrel, and I splurged by eating their delicious biscuits, and then the rest of the weekend was just one big downhill slide. I’m almost afraid to get on the scale today. I’ve taken most of my dinners from the Trim Healthy Mama Cookbook and the Food for Life Cookbook (affiliate link). We’ve been using the THM cookbook for practically all our meals for the past few months and we love everything we’ve tried so far. Thanks for this! I like the simplified version of just a list of Breakfast, Lunches, and Suppers. I think the detailed meal plans end up just too overwhelming for me with the exact planning that seems necessary! This is one I might actually print off and draw from this week! Oh, I’m so glad that you found it helpful Lisa! I love this kind of planning, because if I don’t feel like a certain meal on a certain day, I can switch it to something else that I’ve already planned. I hope you didn’t see too much change in the scale from your weekend splurge. I’ve never been to cracker barrel but we do love homemade biscuits I make and I can see why they would be hard to resist. I’m hoping to make meatballs for the freezer soon. I’ve been waiting for a sale on ground beef so I can make a bunch but I missed the last sale. We had a lot of snow that week and our sales flyers didn’t even make it to the house until the sale was over. I’m hoping another sale will come soon. Too bad that you missed your weekly sale 🙁 Hopefully you can find some deals at the grocery outlet this week!